Walkabout Radio is a continuation of the company which seeks to develop brands from a different perspective - by saturating identity through culture, space and linguistics. 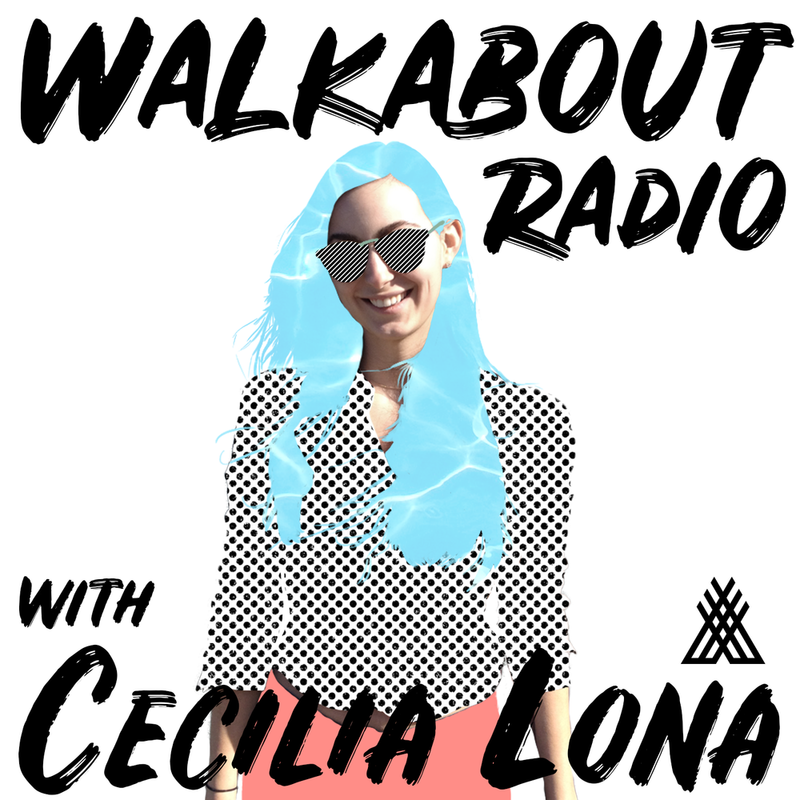 Founder & Principal of Walkabout, Cecilia Lona interviews innovative creatives and professionals who discuss the impact of culture on human progression and evaluates the current cultural landscape with regard to their successes. Explore the personal experiences of industry icons and artists, their struggles, their strengths and how the universal language of culture effects us all.